Table tennis, pop up nature play, educational talks, east-west cycle links. What would you like to see in Haig Park? A new plan to make Haig Park safer, vibrant, accessible and a healthy place to visit and enjoy has been released and we want to know which actions should be implemented first. 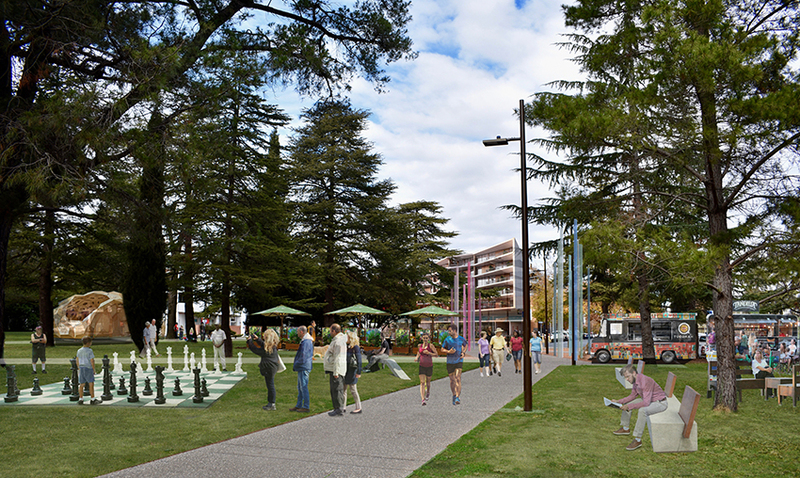 On Wednesday 1 August and Sunday 5 August, we will be in Haig Park to chat to you about the place plan and to hear which improvements you most want to see in place in the park first. While you’re there, enjoy a free coffee for taking part! There will even be lawn games and face painting for your Sunday morning. Where: Haig Park, Sullivans Creek bike path, between Masson and Greenway Streets.